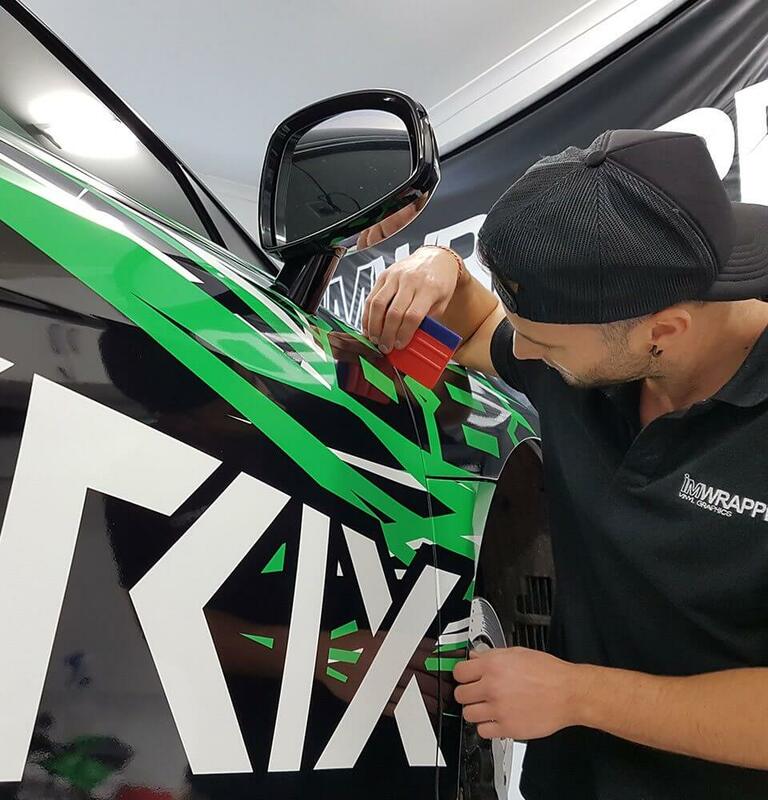 We specialise in designing and applying personalised Car Wraps in Melbourne at I’m wrapped Vinyl Graphics that are suitable for a wide range of vehicles. 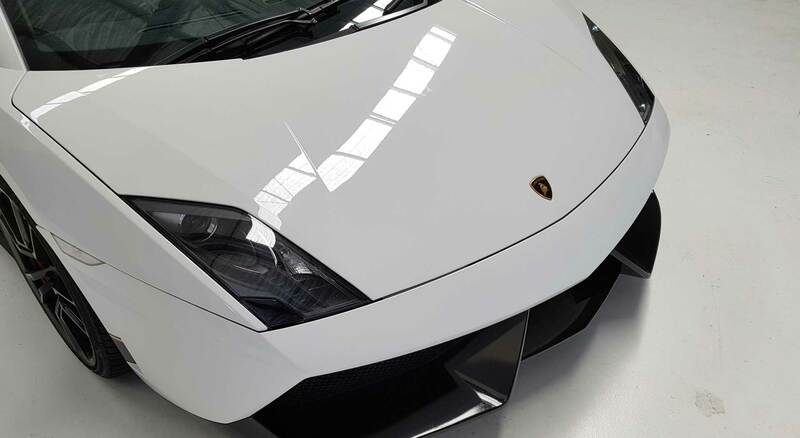 Our specialists can transform the appearance of your car so it looks aesthetically pleasing while also reflecting your personality and interests. 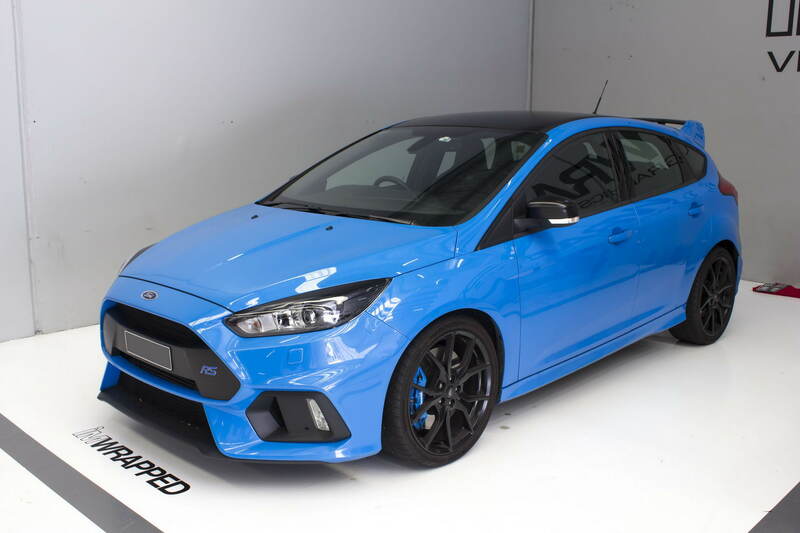 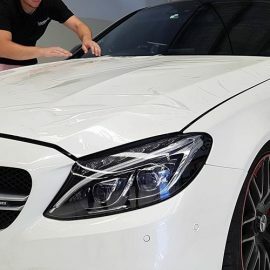 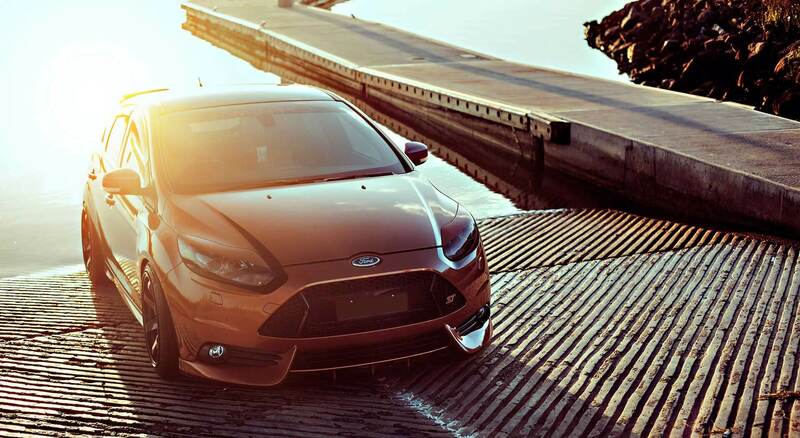 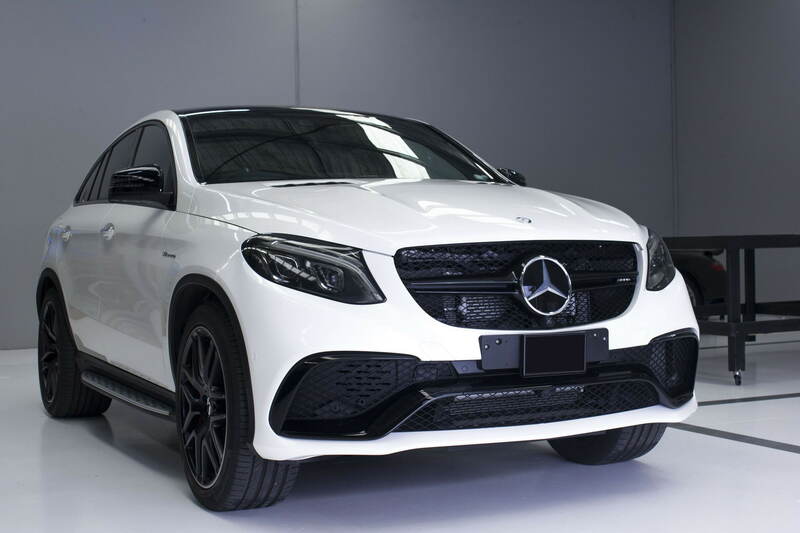 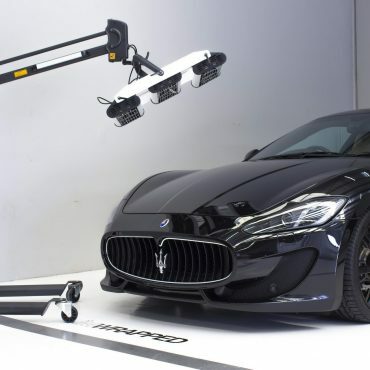 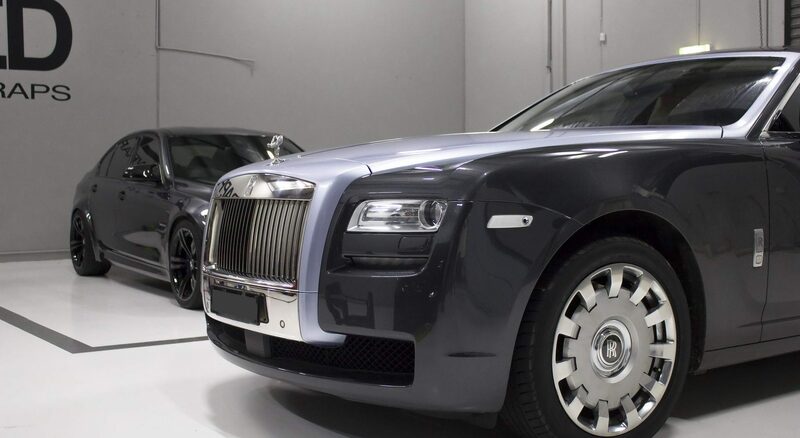 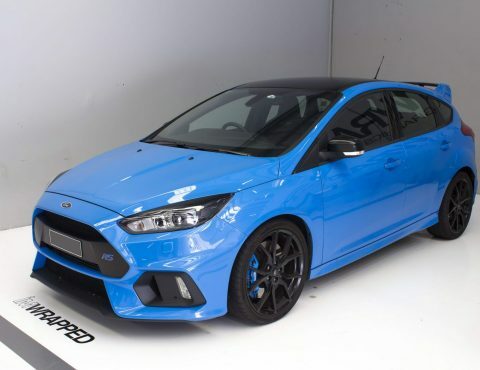 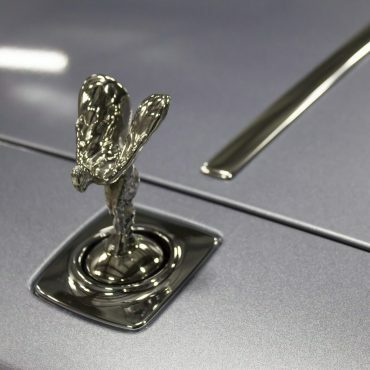 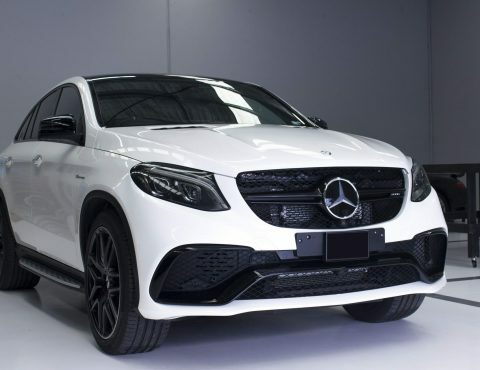 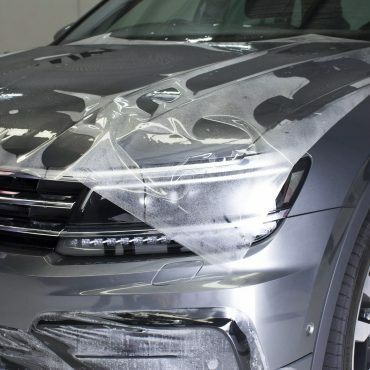 When it comes to customising your vehicle, you can rely on us to provide solutions that enhance the appearance of your vehicle while providing superior protection to your paintwork. 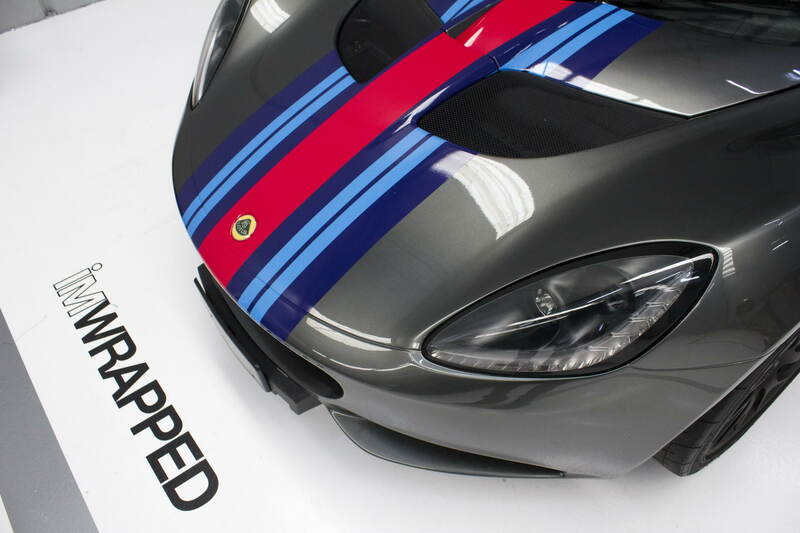 Also known as auto wraps and vehicle wraps, vinyl wraps are a versatile personalisation medium. 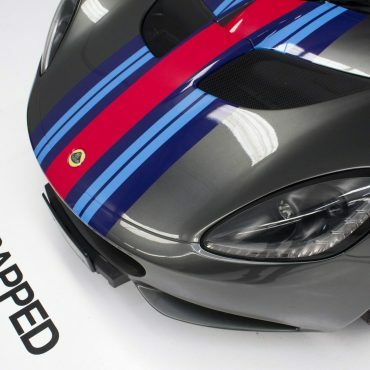 Each vinyl wrap is essentially a large sticker that lasts for years to come. 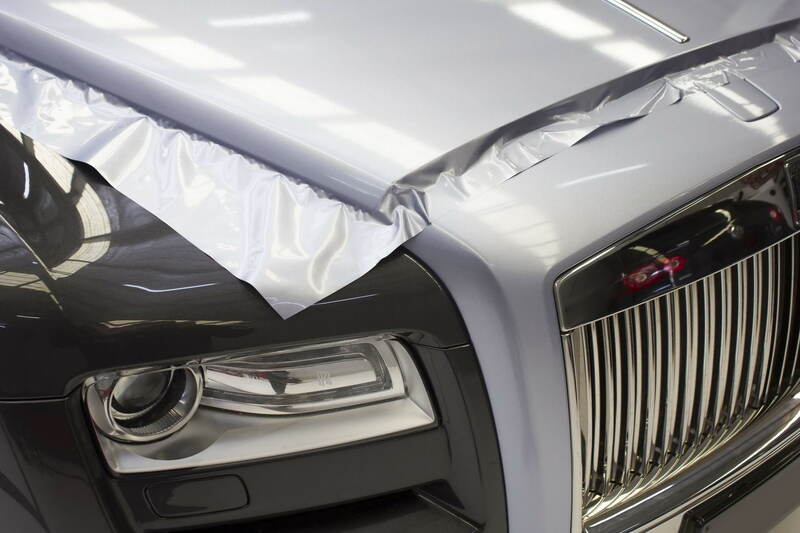 They’re created using thin sheets vinyl that can be applied to almost any vehicle using pressure-sensitive adhesive backing. 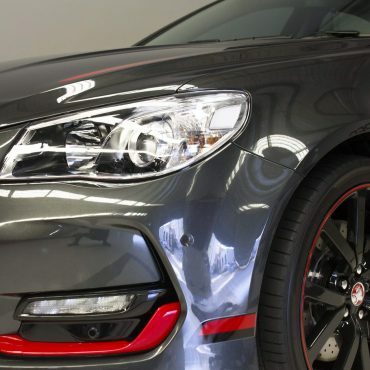 As they’re non-permanent, vinyl wraps are easy to change and easy to remove. 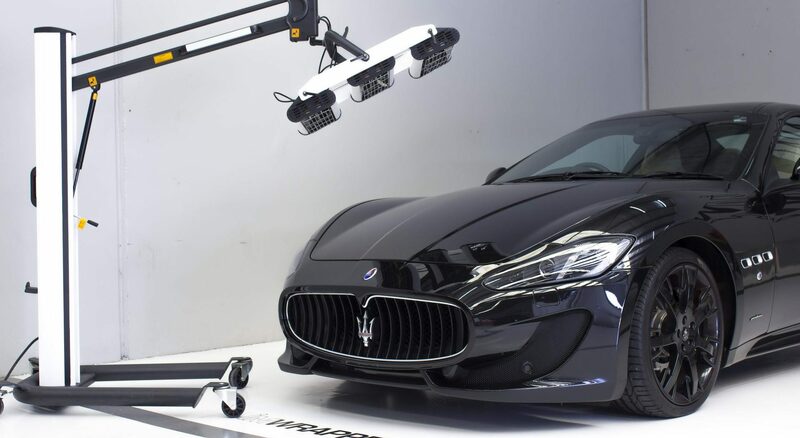 Plus in addition to vehicles, they can also be applied to a range of other items such as bikes, boats, furniture, walls and more. 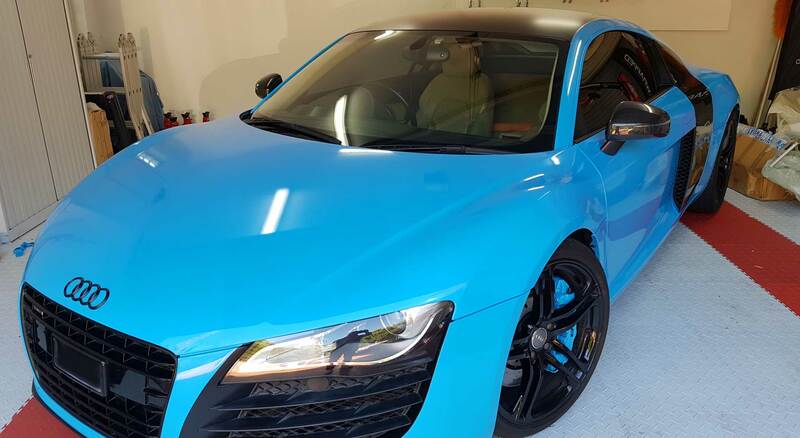 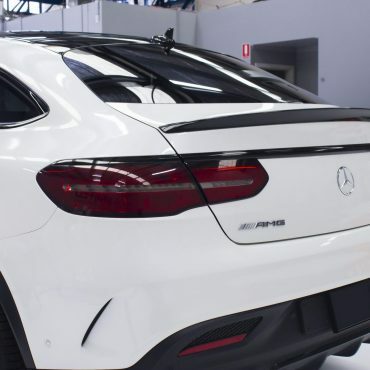 When you choose us for custom car wrap in Melbourne, you can rest assured we’ll work closely with you to ensure all designs meet your specific preferences. 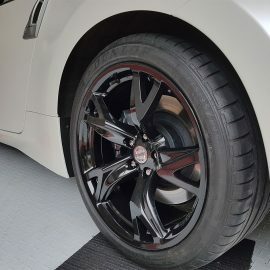 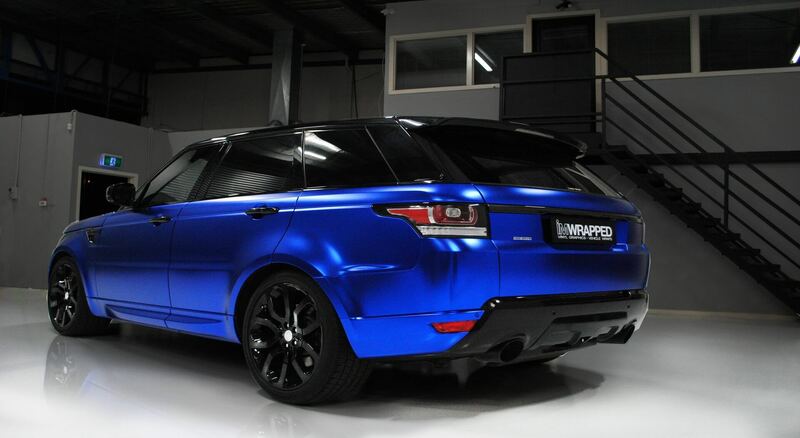 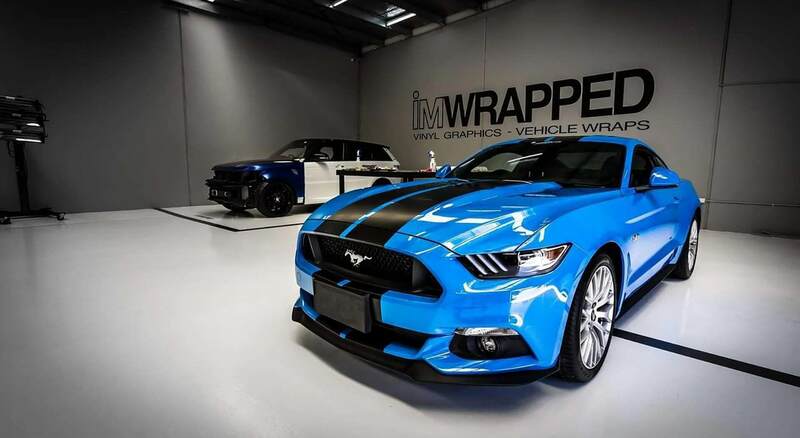 I’m Wrapped Vinyl Graphics provides high-quality vinyl wrap in Melbourne for those who want to customise and personalise their vehicle to ultimate detail. 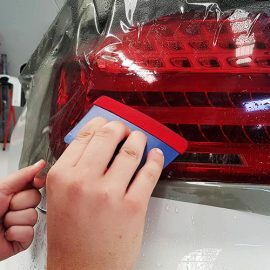 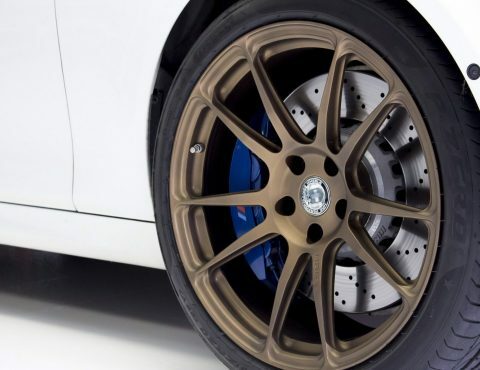 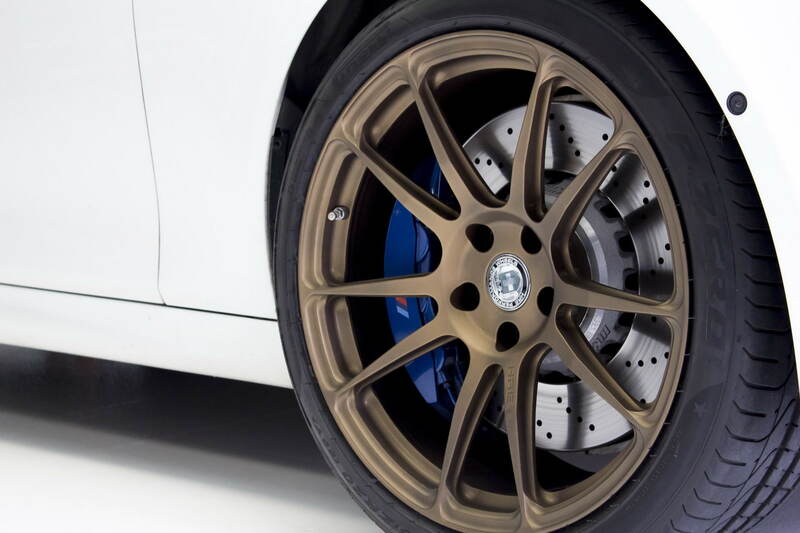 We have more than 300 colours and finishes for you to choose from, ensuring you’ll stand out from the crowd and make a strong, positive impression on everyone who sees your vehicle. 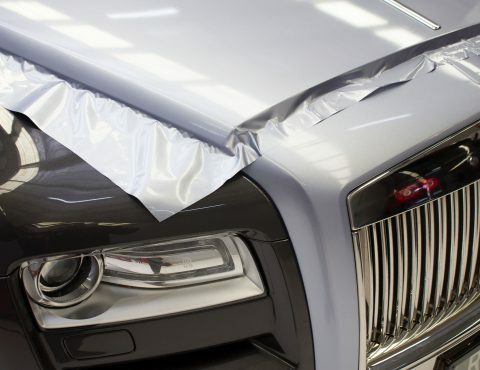 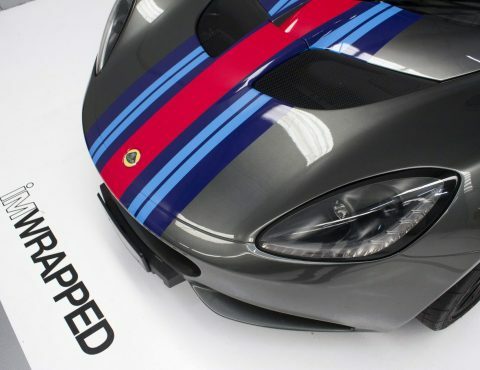 Our easily applied and easily removable car wrap also offers excellent protection of your original paintwork. 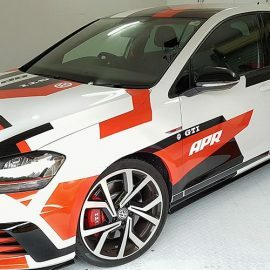 With quick turnarounds and competitive pricing, there’s no better choice than I’m Wrapped Vinyl Graphics for car vinyl wrap that doesn’t compromise on quality. 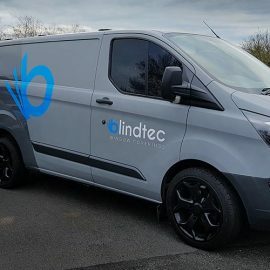 Get in touch with our team today for more information about our products and services.